 Founded in 2003, Indevin is New Zealand’s leading producer of high quality wine. Our grapes come from over 3,000 hectares of planted vineyards and blended in our wineries across three of the great New Zealand wine regions - Marlborough, Hawke’s Bay, and Gisborne - giving us a scale and consistency of supply unmatched in New Zealand wine. Managing our own vineyards and wineries is only part of the job. Just as key is our bond with growers and retailers. In fact, this just might be our secret sauce - friendships and partnerships that last for years give us the scale to consistently deliver truly great New Zealand wine. Since 2007 we have partnered with some of the most progressive wine retailers in Australia, the USA and the UK to support private and own brand wine programmes. Our partnerships are industrial in scale yet intimate in approach - our wine teams work closely with our partners to create strong and lasting relationships, building wines according to our customers’ taste, with a guaranteed consistency lasting for years. It’s a winning formula. Our Sauvignon Blanc, Chardonnay, Pinot Gris, Rosé, Pinot Noir and Merlot are now found as exclusive and own brand wine with partners such as Tesco (UK), Gallo (USA), and Waitrose (UK).